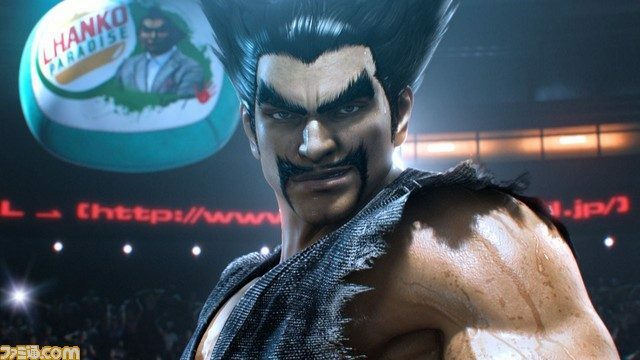 I’m sure you’ve heard of the new Tekken game in development. Wait, what? 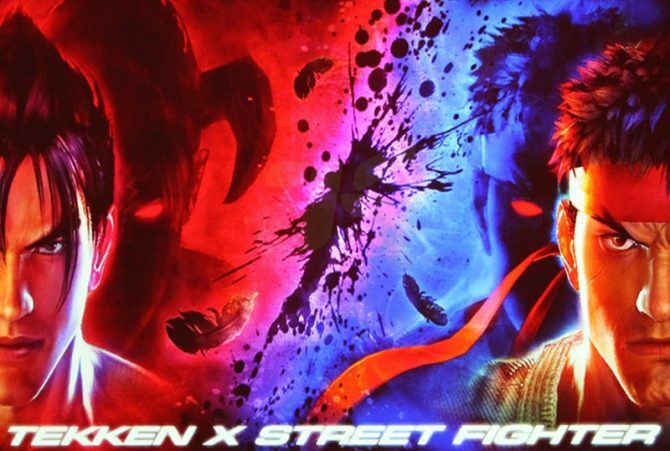 Tekken X Street Fighter? What are you talking about? 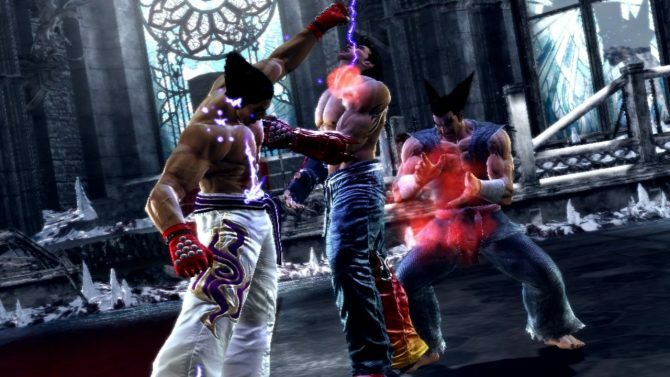 I’m talking about Tekken Tag Tournament 2, sequel to the hit fighter Tekken Tag Tournament which launched around the same time as the PlayStation 2 some ten years ago. I’d say it was high time for a sequel as well. Now that you’re all caught up, you might wanna head over to Famitsu where they’ve uploaded a ton and a half of new screens of the game. 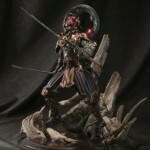 In them you can see returning stars such as Asuka and Yoshimitsu as well as a new, younger Heihachi and an entirely new female wrestler named Jaycee. I’ve uploaded all of those pics here, but you’d better head over to the source for the rest. 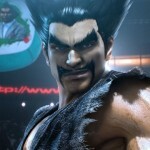 Tekken Tag Tournament 2 will hit Japanese arcades this summer. 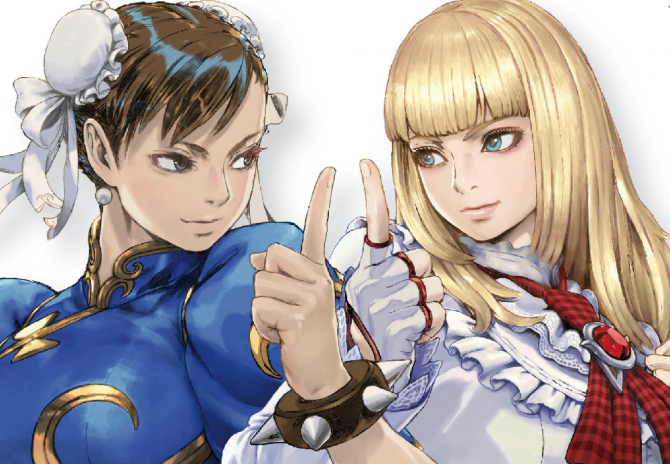 Tekken x Street Fighter for Vita? Yes Please!